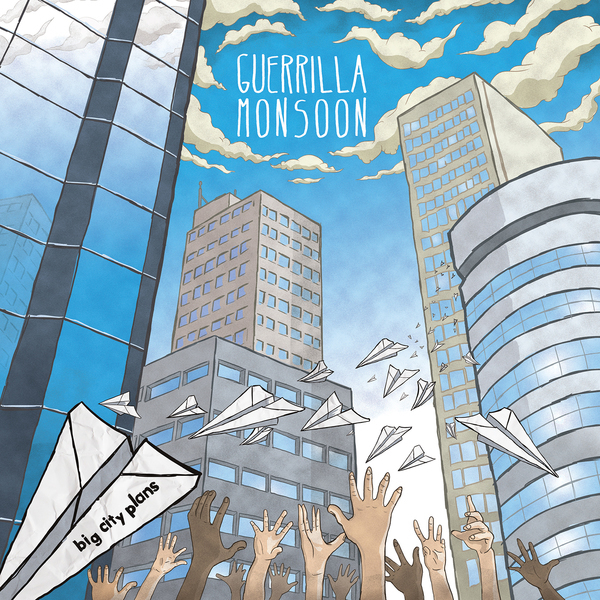 Debut EP from the Birmingham based Guerilla Monsoon. Fresh off the back of their split release with Gameday Regulars, Big City Plans is an 8 track EP full of emo-tinged punk anthems. Having been a band for less than 12 months they have tour constantly and I'm sure they will be in a town near you very soon. Co released with Paper and Plastic on 10 inch vinyl.